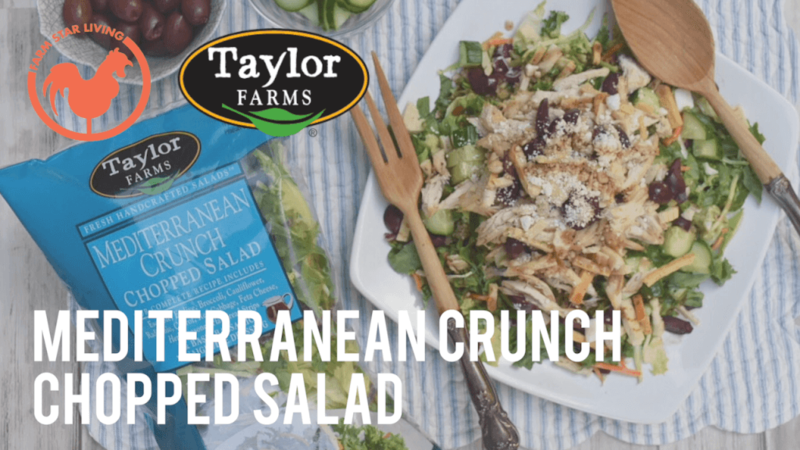 Parents, we absolutely love the Chopped Salad Kits from Taylor Farms. Not only are they something the whole family will enjoy, they're also easy to prepare and nutritious! 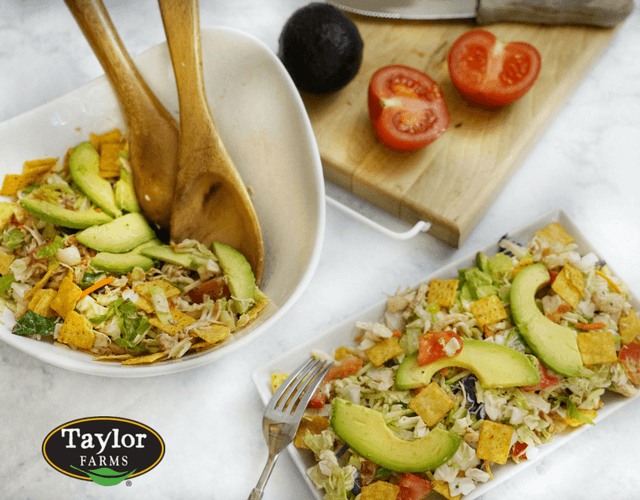 Our favorite part about these Chopped Salads Kits is that they are pre-washed, and pre-chopped with a delicious dressing and yummy toppings included. Everything you need comes right in the bag! There's absolutely no prep or cooking needed; just pour, top, and mix. If you're like us, you probably enjoy grilling this time of year, even though sometimes you may not feel like all the prep and fuss. 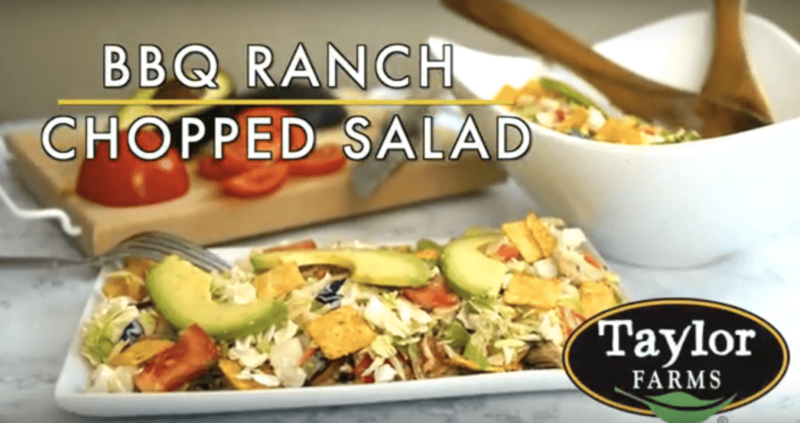 That's another reason why we love this healthy salad - it gives us all the flavors of grilling without having to fire up the grill! 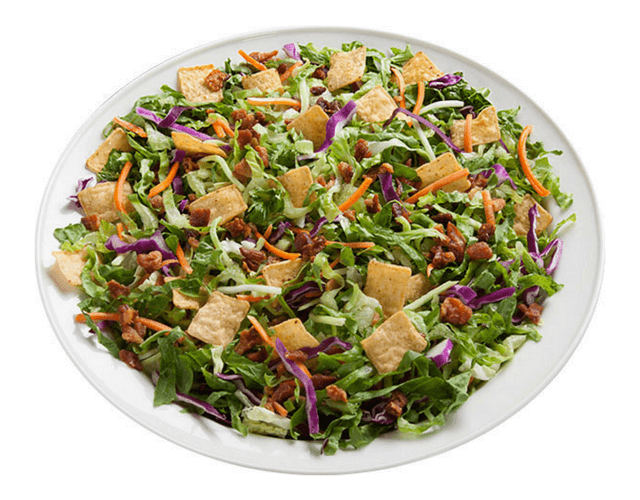 The BBQ Ranch Chopped Salad Kit is full of romaine lettuce, broccoli, red and savoy cabbage, green onions, and carrots with smoky bacon, tortilla chips, bbq sauce, and creamy ranch dressing. Perfection. Check out the Recipe to see how we made it!